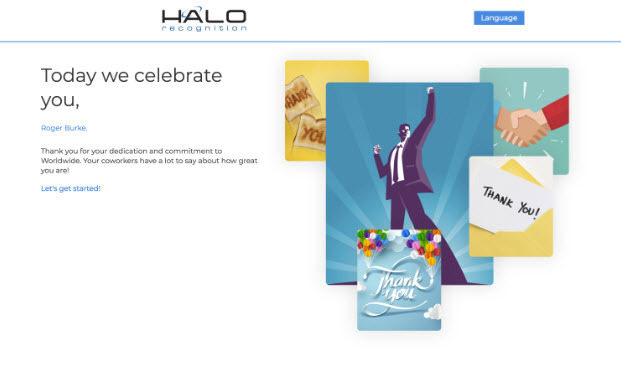 HALO Recognition’s achievement solutions give you the power to celebrate your people in a real and personal way. 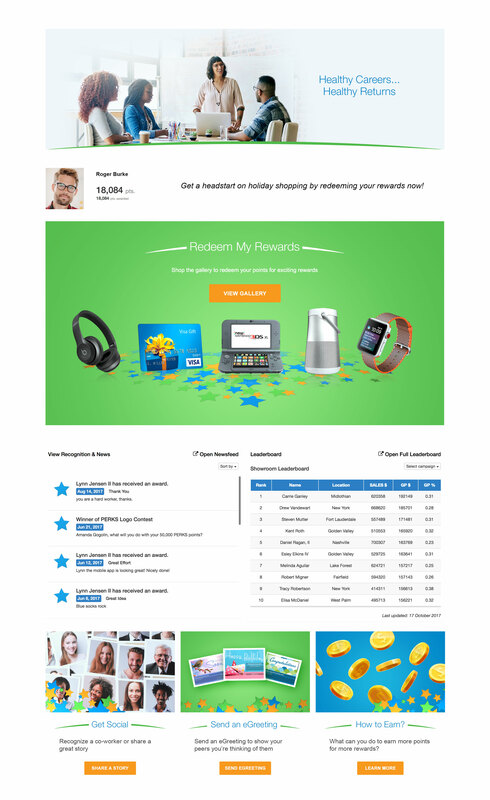 Many of our competitors offer recognition software and apps as an end-all solution, but really they are just tools that help reach those solutions. 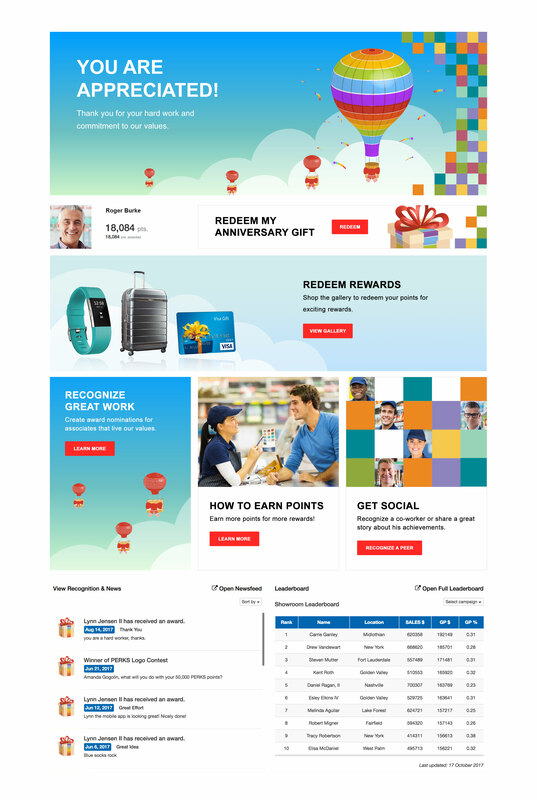 Successful recognition and engagement only occurs when there is a real human connection between employer and employee, something that software alone will never be fully equipped to manage. We bring energetic personal service and comprehensive strategy that goes far beyond software.